A new "Dementia Cruise" is setting sail. Both a conference and a vacation, people include those with early or mid-stage dementia, family, friends, professionals and advocates. Learn more about this fun, educating journey. 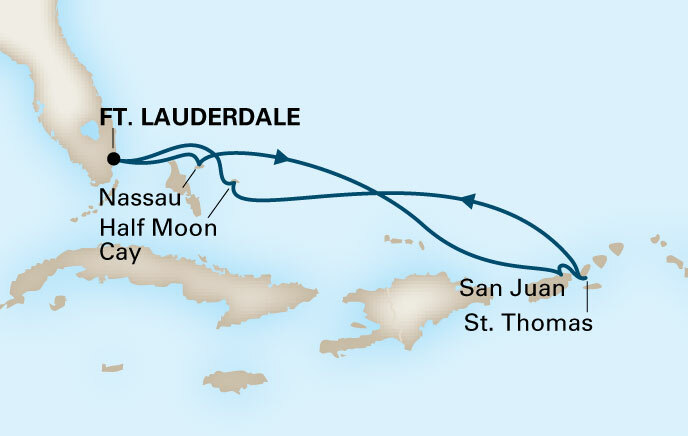 A new cruise is setting sail on a Caribbean vacation for those living with early memory loss. The week-long cruise is designed to be a full, empowering and fun "Dementia Conference". "Our conference is designed to encourage open conversations, raise awareness, and build a sense of comradery while rejuvenating souls. 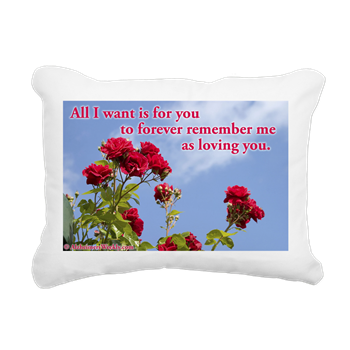 We want to help people expand their relationships while functioning as caregiver and care receiver." Kathy Shoaf, RN, Accessible Travel Advocate became La Bey's perfect partner. Shoaf owner of Elite Cruises and Vacations LLC, is helping La Bey bring people together to share insights, reduce fears and eliminate feelings of isolation often caused by dementia. Shoaf has been overwhelmed by the gratitude expressed by those inquiring. "People are excited and surprised this opportunity exists," she said. Four international advocates living with a dementia diagnosis will play a large role in the conference sharing their profound insights and coping strategies. Harry Urban has lived 13 years with his diagnosis. He said, "I'm finally going to meet my family. The one I've never met." Urban refers to his "social media family" which can be a lifeline to those diagnosed as well as those caring for them. Professionals Cyndy Luzinski and Becky Watson bring their passion and superior skill sets to the conference. 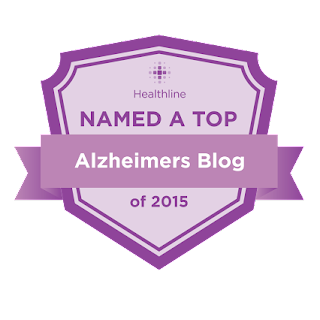 Luzinski is an advanced practice nurse, dementia practitioner and founder of Dementia-Friendly Communities of Northern Colorado. Watson is a Board-Certified Music Therapist and Founder of Music for Wellness. "What a beautiful experience it was. 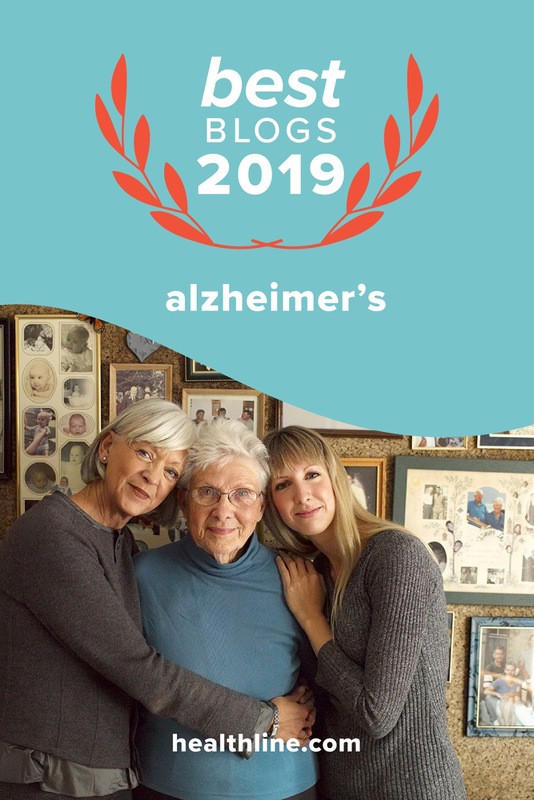 Now to be able to offer a supportive atmosphere where others understand dementia and are in the trenches side by side with one another -- well it's just beyond words." This cruise is ideal for anyone dealing with or who has dealt with dementia. 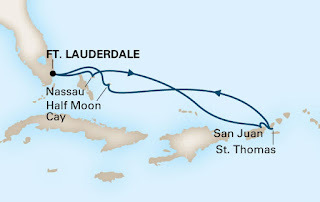 If you fall into any of these categories, you will find this week-long Bahama’s cruise an enjoyable and lifting learning journey for you and your family. Those diagnosed with early to mid-dementia are welcome to join , with their Care Partner (family, friends and/or professional). Professionals working with those dealing with dementia. The goal is to provide a comfortable setting to relax and learn. 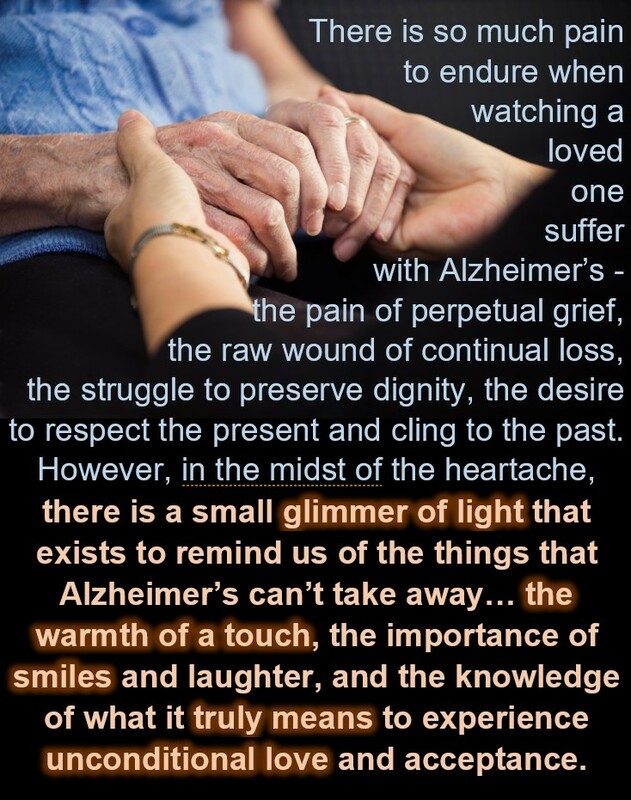 By coming together as a common community, we can assist individuals, families and friends along with professionals to integrate life with dementia; maximizing moments and identifying and creating joy. The objective is to learn simple techniques which have a huge impact, which allows individuals to live graciously with the disease. There will be plenty of time to relax and play while mixing in a much-needed vacation in a supportive, uplifting learning atmosphere. The conference will provide hope and fun in a comfortable environment. Participants will be given resources, tips and tools to help them live better with and alongside dementia. 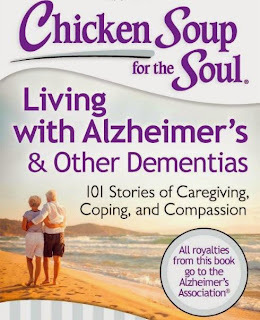 Alzheimer's Speaks is seeking sponsors and donations to provide scholarships for those who can't afford to attend. 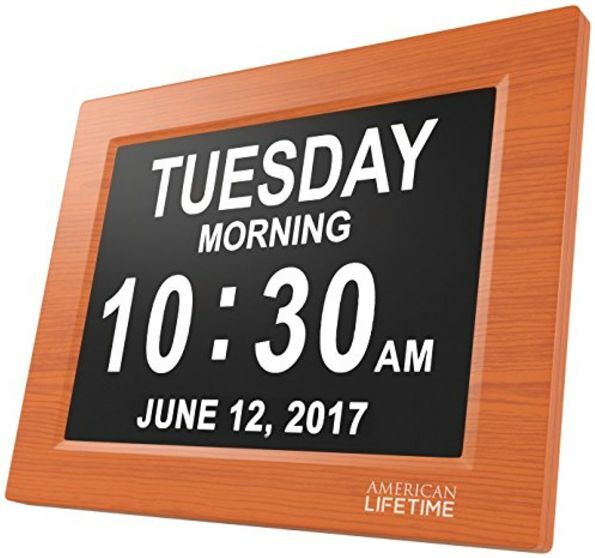 Alzheimer's Speaks is an advocacy group making an international impact providing education for those dealing with dementia. 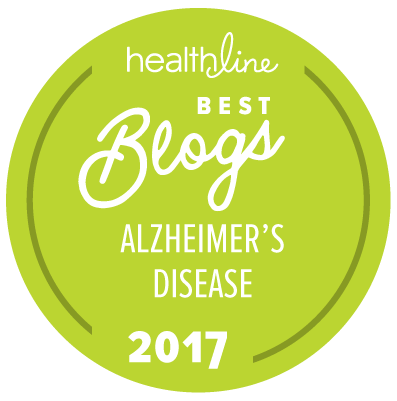 Dr. Oz and Sharecare recognized Alzheimer's Speaks as the "#1 Influencer online for Alzheimer's." Maria Shriver recognized La Bey as an "Architect of Change for Humanity." Kathy Shoaf our travel agent is coordinating the event and can e contacted for more details. We have not had an issue with this. A brilliant idea.As the founder of social enterprise Hortic Therapy who deliver therapeutic gardening sessions in carehomes and private homes for people living with Dementia, it will be a great opportunity to deliver workshops to families and how their loved ones can still continue gardening.With other professionals in the same environment would be a bonus for providing support and guidance. Yes we are very excited about the cruise providing families and those with dementia a chance to vacation together, Learn and meet others dealing with similar situations. Are the rooms only for 2 people? I am having trouble emailing Kathy Shoaf about details. I am a single active senior, and will be 71 this year... and live alone with dementia,with only government pension and no family to assist me.